Any time a new Pokemon set is released it is important to look for obvious combos that the card makers have inserted into the sets. There always appears to be some combination of cards that seemingly pre-makes an archetype. Some past examples are decks like Garchomp/Altaria, Blastoise/Keldeo EX, Virizion EX/Genesect EX, and Night March. The latest Pokemon set, BREAKpoint, includes one of those combos with a newly printed Darkrai EX, Hypno, and the Stadium card, All-Night Party. 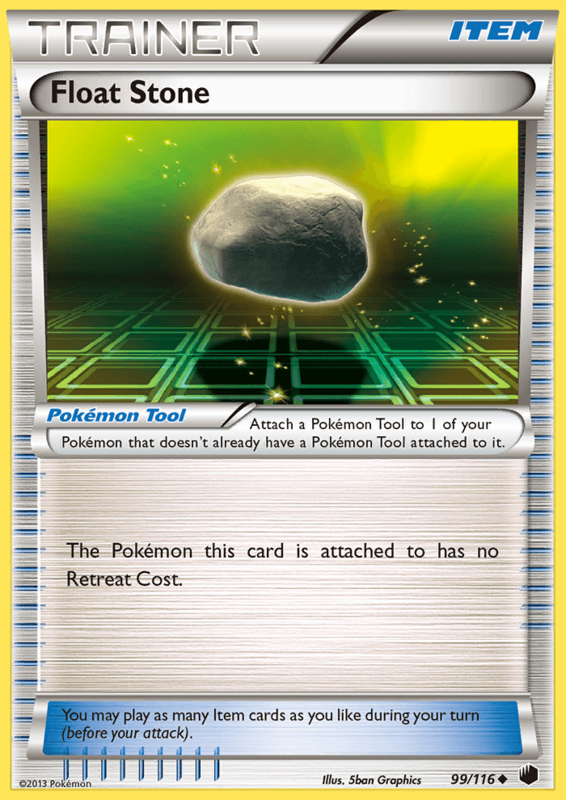 I’ve already covered all three cards in my set review of BREAKpoint, so if you want to see some of the previous discussion I’ve had about the cards you can check those review articles out. I discussed All-Night Party in the first part, and Darkrai EX and Hypno in the second part. In this article I want to actually dig in and look at what a list for the new archetype looks like and discuss the deck in a concrete form, moving past the merely conceptual. Here is the current deck list that I have built for the deck. 3 Darkrai EX – This is your main attacker in the deck. You will primarily be using its Dark Head attack, which does 80 damage plus 80 more damage if the Defending Pokemon is asleep. There will almost never be a situation with this deck where its Dark Pulse will be better. Even if you cannot take advantage of the Sleep status condition during a turn, Dark Head will probably do more damage than Dark Pulse, as it’s unlikely you ever have 5 or more Dark Energy on your field. Dark Head is a very strong attack, being able to do 170 damage with a Fighting Fury Belt and 180 damage with a Muscle Band, allowing you to hit some of the magic knockout numbers on EX Pokemon. Even when you’re not taking advantage of the Sleep boost, you can still do 90 or 100 damage with a Tool, which is good for OHKO’s on most Stage 1 Pokemon and good for 2HKO’s on EX Pokemon. 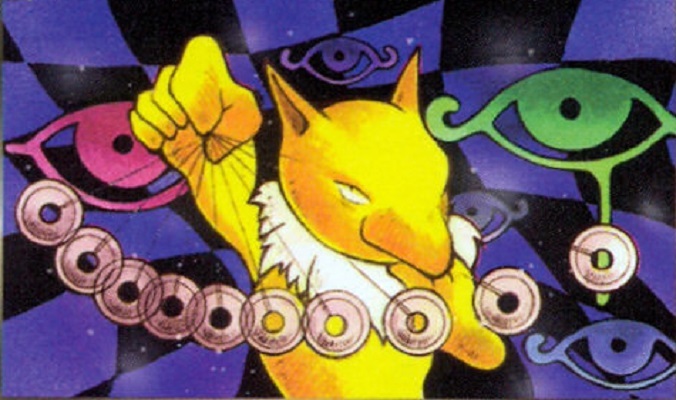 2-2 Hypno – First off, let’s dispel once and for all with this fiction that Pokemon doesn’t know what they’re doing when they’re naming attacks and Abilities. They know exactly what they’re doing. 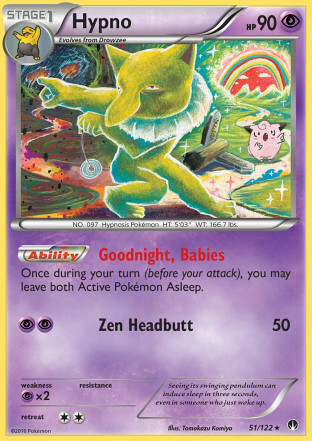 “Goodnight, Babies” is indeed a hilariously named Ability and is also exactly the partner Ability that Darkrai EX needed to make itself great again. This is what I’m talking about when it comes to obvious combos that Pokemon includes in sets. Darkrai EX gets a major damage boost when the Defending Pokemin is asleep, and Hypno has an Ability which puts them to sleep, so they work as a great team, as a dream team. 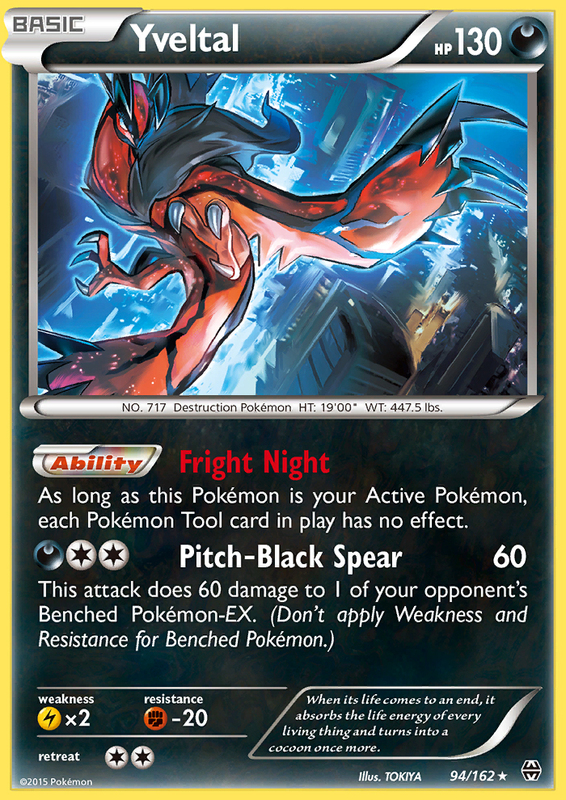 1 Yveltal XY – This is an additional form of Energy acceleration that you can use to power up your attackers and is also a solid attacker against Night March decks. 1 Yveltal BKT – This is only a 1-of, but it’s also a card that I think is very important to tying up some of the loose ends of this deck. First, there may be a lot of EX based decks come State Championships that may be playing Fighting Fury Belt and save themselves from knockouts because of the +40 HP boost from that card. You can promote Yveltal to nullify the effect of the Tool, and then if that Pokemon has enough damage to be knocked out, it is. This doesn’t always work out for you because All-Night Party does have an alternate effect of healing 30 damage which would refill enough HP to prevent a knockout. However, they have a 50% chance of waking up from sleep, so they have a 50% chance of not being able to take advantage of this healing opportunity. Additionally you could remove the All-Night Party with Delinquent, or leave an opponent’s Stadium in play and use something like AZ or a Switch to make sure your Active isn’t asleep and at that point you don’t have to worry about them potentially healing 30 as well. However, this is where Yveltal works in another way to help nullify these problems. You will only potentially miss OHKO’s on EX Pokemon and Yveltal is a great attacker against EX’s, being able to do 60 damage plus 60 more to a benched EX. You can use Pitch-Black Spear to finish off previously damaged Pokemon or to setup future KO’s for your Darkrai EX, even against Mega Pokemon. 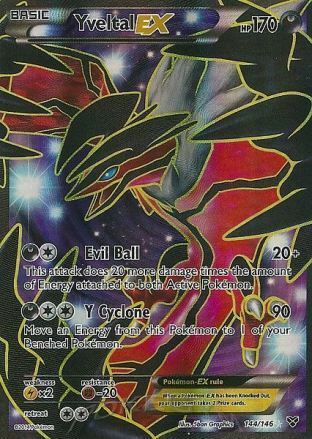 1 Yveltal EX – It’s difficult to pass up Yveltal EX when building a deck playing Dark Energy. It’s simply one of the most powerful and efficient attackers in the game. Yveltal EX can be a good help against decks playing Fighting Pokemon to work around Darkrai EX’s weakness. 2 Shaymin EX – You know why they’re in here. This is an engine that is aimed at very aggressively drawing through your deck. You want to play Professor Sycamore as the Supporter for the majority of your turns as it will let you see more of your deck faster and get everything setup very quickly. The Shauna is a nice alternate Supporter option to have for hands that you have with too many resources that you need to hold onto for later. It’s important to keep some form of Shuffle and Draw in decks, even fast ones, as otherwise you’re left being unable to play draw Supporter cards when your deck drops to 7 cards or below. The 4 Acro Bike are to give the deck some non-Supporter draw. You could play Trainers’ Mail in these slots if you want to play more conservatively, but in a fast format like Standard I really like the explosiveness that Acro Bike brings to decks. 4 Max Elixir – This is your Energy Acceleration. All of your strong attackers, Darkrai EX, Yveltal EX, and Yveltal BKT can all attack for [D][C][C] with all of their attacks so a single successful Max Elixir and a Double Colorless Energy attachment is enough to have an attacker ready. 2 Super Rod – Playing multiple copies of Super Rod allows you to keep the Energy flowing through the entirety of the game. In a lot of games you will play 2 Max Elixir in the early stages of the game, and then two in the later stages of the game. By having multiple Super Rod at your disposal, you can stack the probabilities to where it’s almost impossible for you to whiff a Max Elixir attachment. The 2 Super Rod are also great for making sure that you can keep a Hypno on the field for the entirety of the game as the damage boost from sleep is key to your strategy. Additionally, they allow you to re-use your 1-of attackers. 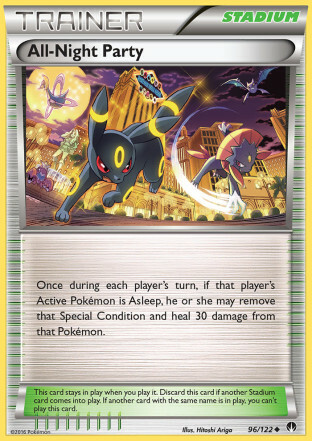 3 All-Night Party – You use the effect of this Stadium to wake up your own Darkrai EX after you use Hypno’s Ability to put both Active Pokemon to sleep. The Stadium also heals 30 damage when you wake that Pokemon up, so it can even be used to make it take an extra turn to knockout a Darkrai EX in some situations. The split between Escape Rope and Switch comes entirely down to person preference. I like to include a couple Escape Ropes in a lot of decks because when played at the right time it can create advantageous situations for you. Float Stone is a great inclusion in the deck since Max Elixir will only accelerate Energy to your benched Pokemon. By including a single Float Stone we can put it on something like a Hypno or Shaymin EX and always have something to promote at the start of the turn to allow the Pokemon we want to attack with to be on the bench so we can potentially use a Max Elixir to accelerate to them. The AZ is just another switching option we have that is searchable with VS Seeker which gives us more outs allowing us to prevent something from getting stuck Active. It also allows you to pick up prize liabilities such as a Shaymin EX, or to let you re-use Shaymin EX basically turning your AZ into a Bianca for the turn. 2 Muscle Band, 1 Fighting Fury Belt – How you split these two cards will be dependent on what the meta game has in it. 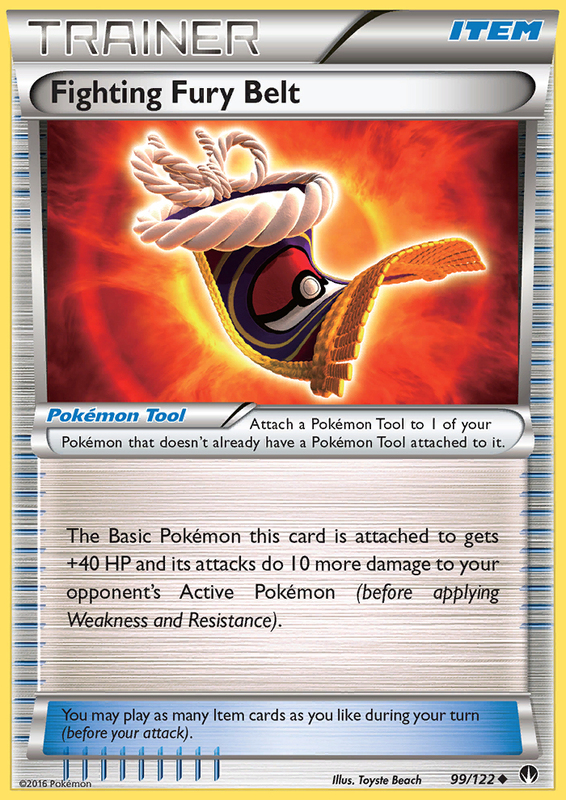 If there is a lot of Pokemon with 180 HP, you will favor Muscle Band more, if there isn’t a lot of them, then Fighting Fury Belt becomes the better card. One nice thing about Fighting Fury Belt is that it can make it more difficult for Night March and Vespiquen decks to KO a Darkrai EX. 1 Delinquent – This is the best disruption Supporter available in the Standard format. You use it to limit what your opponent can do with their hand during their next turn, and if they go to three cards or below you can get rid of their hand altogether! The Tablemon Youtube Channel recently did a video on this deck and he chose to include some other things that do combo well with the deck. The first is Malamar EX, which has an Ability that puts the Defending Pokemon to sleep when you attach an Energy from your hand to Malamar EX. 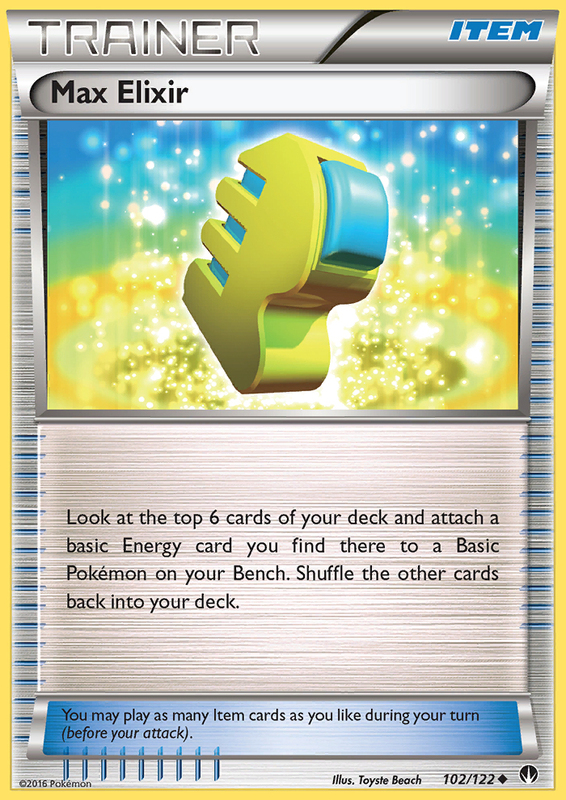 I’m not a very big fan of this card in the deck because the number of turns that you will have available to make these attachments seems like they would be too few to justify its inclusion, especially since most turns you should have Hypno on your field anyhow. The other big card is Pokemon Center Lady, which is a Supporter card that removes a Special Condition and heals 60 damage from your Active Pokemon. 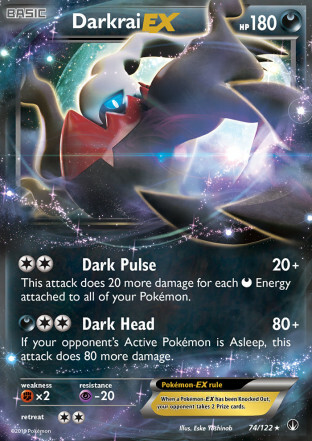 I do think this has the potential to be very good in the deck as it gives you an option that can be searched out via VS Seeker to wake up your Darkrai EX. The biggest potential issue that I see the deck having during State Championships is that it may be too reliant on Abilities to do the damage that will be necessary for it to be successful. 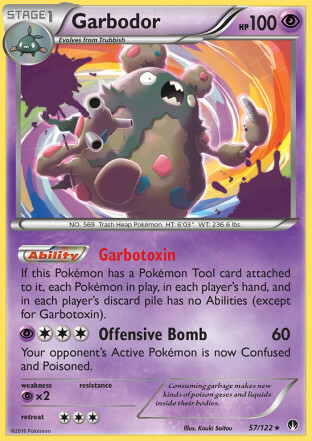 This could lead to it having difficulty against decks that could make great use of Garbodor or Hex Maniac. Additionally, Fighting Pokemon, such as Garchomp and Gallade will be able to trade favorably with Darkrai EX when they get in play. If they get a Focus Sash onto themselves there really isn’t a good way for you to deal with them, so if some Fighting decks pop up during State Championships including these strategies then Darkrai EX will have what will most likely be an auto loss matchup. 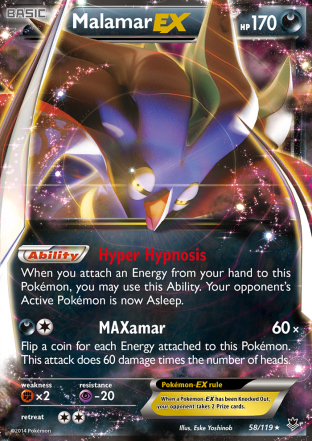 This should give players a good grasp on the Darkrai EX/Hypno deck as they move towards State Championships. I think the deck is very powerful and it sets up very fast which should make it a strong contender for State Championships. The meta game for State Championships is still to be determined so it’s difficult to predict how this deck will fit in with other top contenders, but as a general concept this deck seems very strong. Sweet dreams, sleep tight, don’t let the Darkrai bite!